For your chance to win, enter HERE or visit Short Stack Story Time on Facebook. A winner will be drawn on December 14, 2014. Fine Print: Winner will be contacted within 24 hours of drawing. 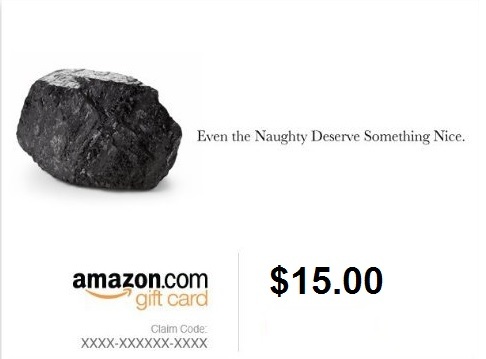 Winner will have 48 hours to respond to initial contact to claim the $15.00 Amazon gift card code. All contact information will be kept confidential and information will not be shared with other third-party company. This entry was posted in Giveaways and tagged amazon, christmas, facebook, gift card, giveaway, Short Stack Story Time. Bookmark the permalink.